Nestled in historic Defuniak Springs, this darling cottage is ready for a new owner. Recently renovated with fresh paint inside and out, new flooring, light fixtures, insulation, new exterior siding, counter tops and renovated kitchen cabinets. True Florida look is completed with the metal roof. 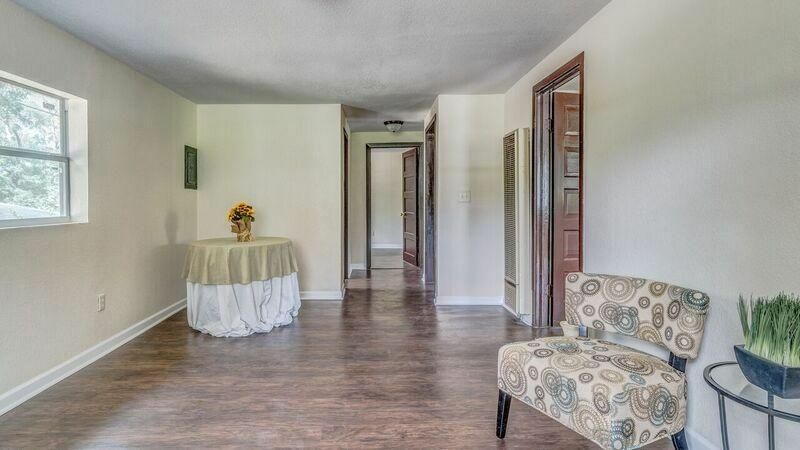 This home is centrally located near lakes, shopping, medical care. and recreation. © 2019 Emerald Coast Association of REALTORS®, Inc. (ECARMLS). The information being provided is for consumers personal, non-commercial use and may not be used for any purpose other than to identify prospective properties consumers may be interested in purchasing. Information is believed to be accurate but is not guaranteed. Data last updated: Friday, April 19th, 2019 06:46:38 PM. Listing courtesy of ERA American Real Estate.